Bring all offers! 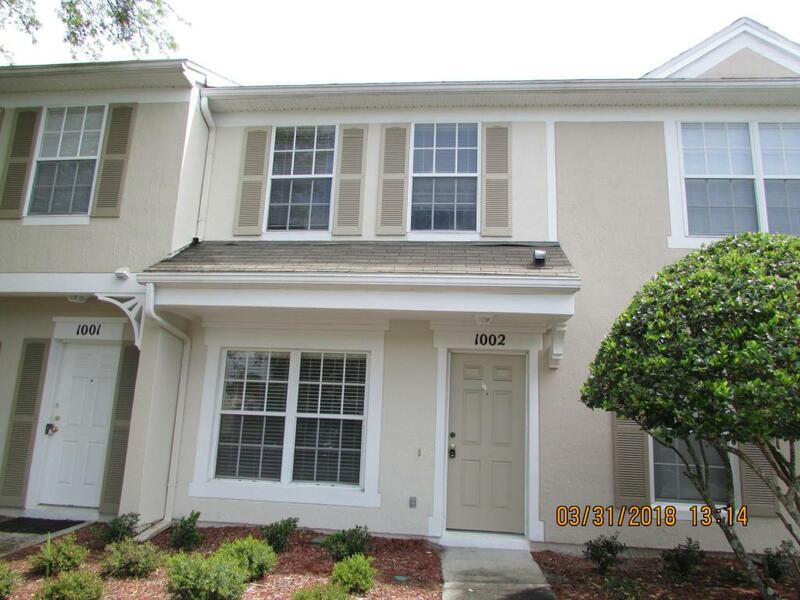 This 2 bed 2.5 bath condo is perfect for a small family. Each bedroom has its own bathroom. Nice wood laminate flooring in the living areas with an open floor plan and carpet in bedrooms. There's also a screened patio to entertain or just to relax. Close to an elementary school, colleges, shopping and major highways. Listing courtesy of Anthony Jones Real Estate.